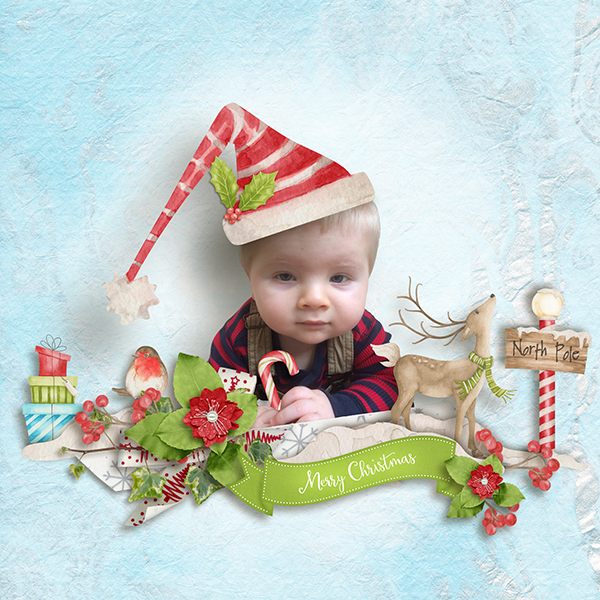 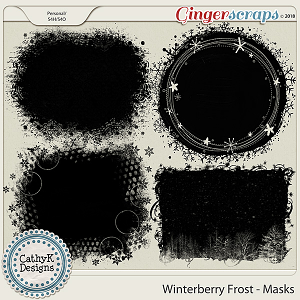 This is a fun, wintery kit perfect for Christmas. 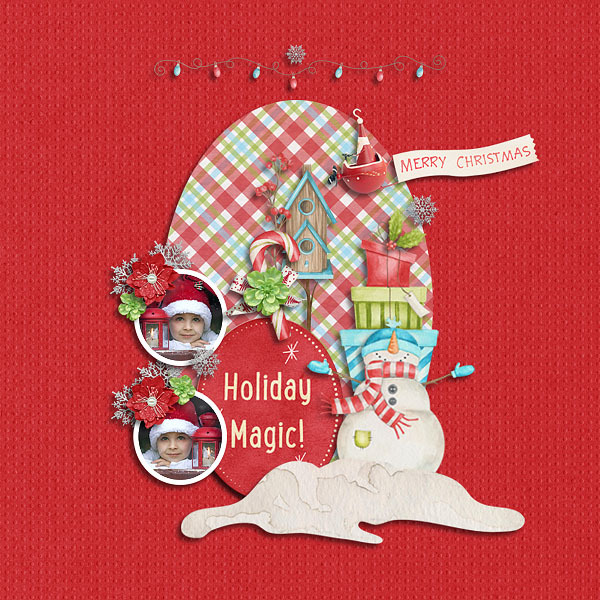 Santa and his friends invite you and your family to visit him at the North Pole! 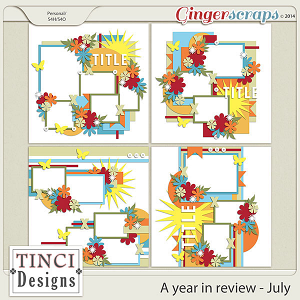 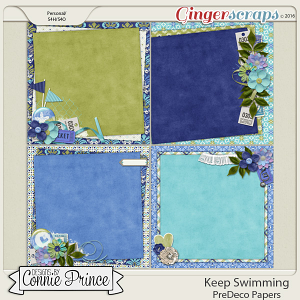 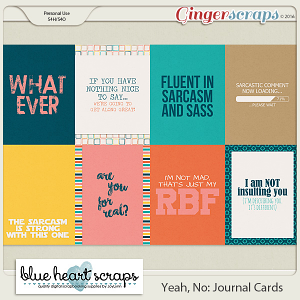 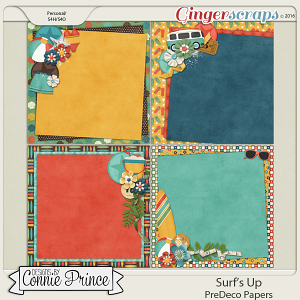 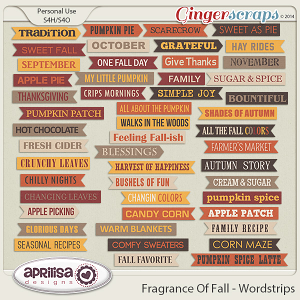 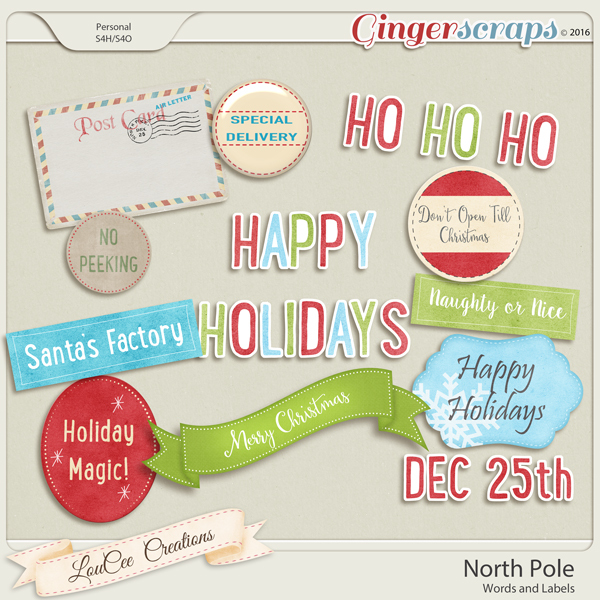 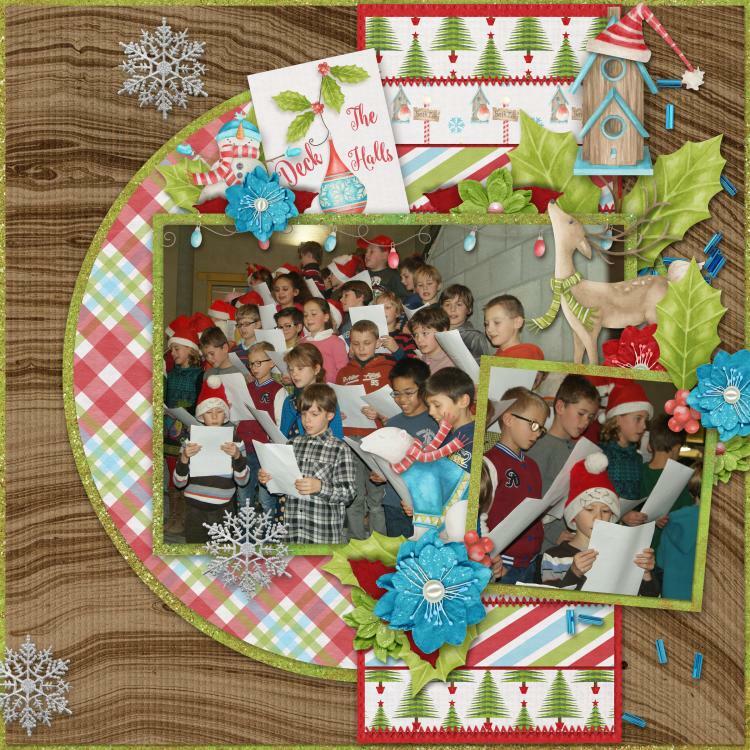 Download includes : 12 fun labels to enhance your scrapbook pages.